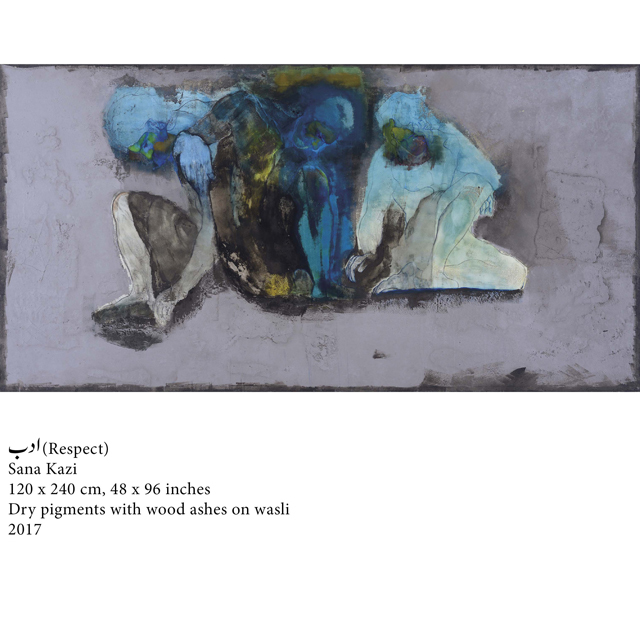 Art enthusiasts listen up! 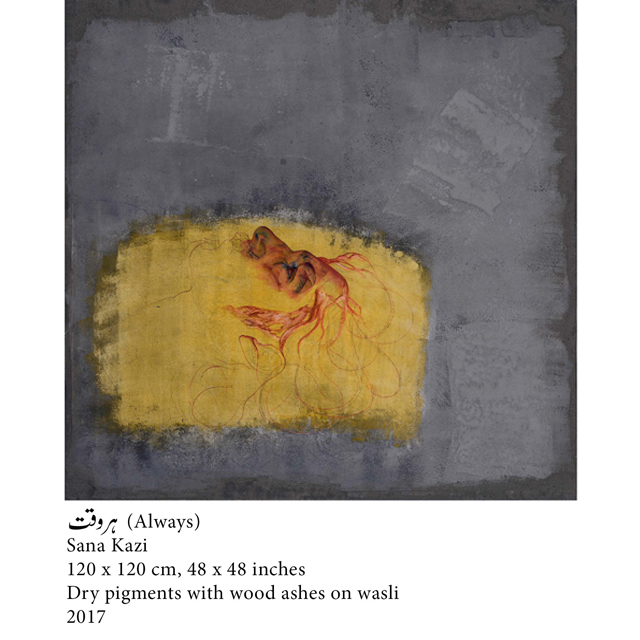 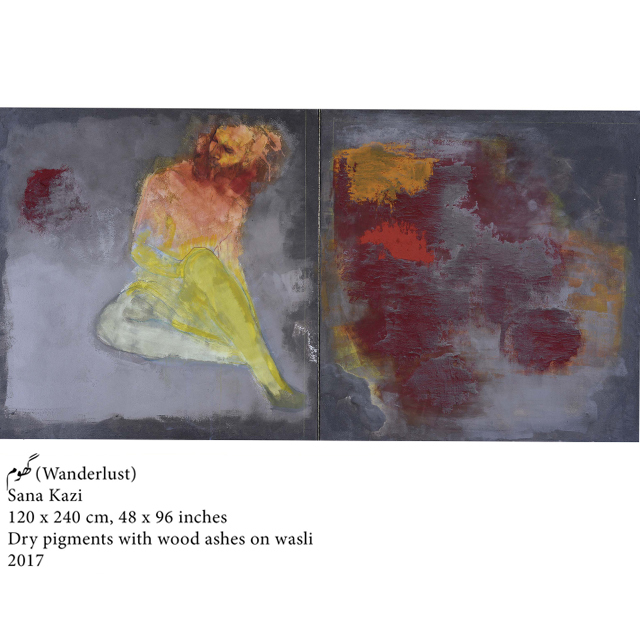 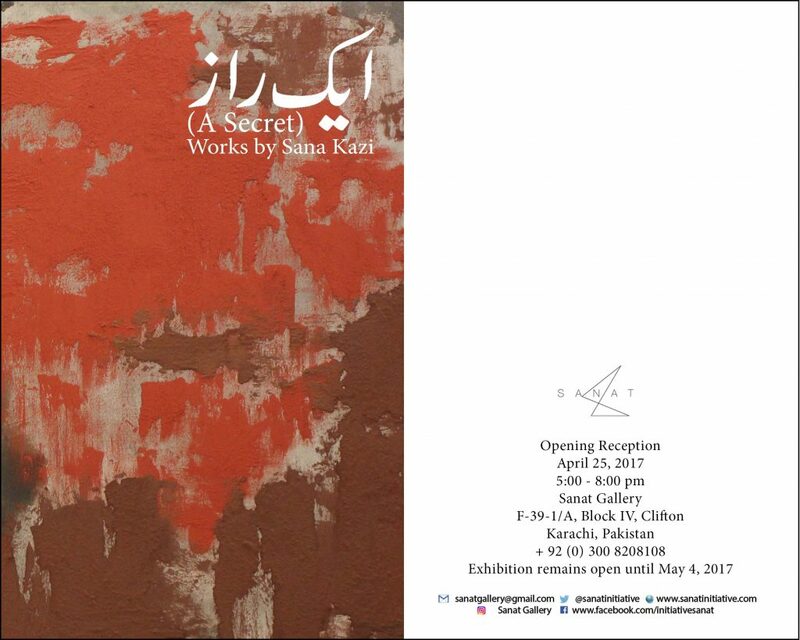 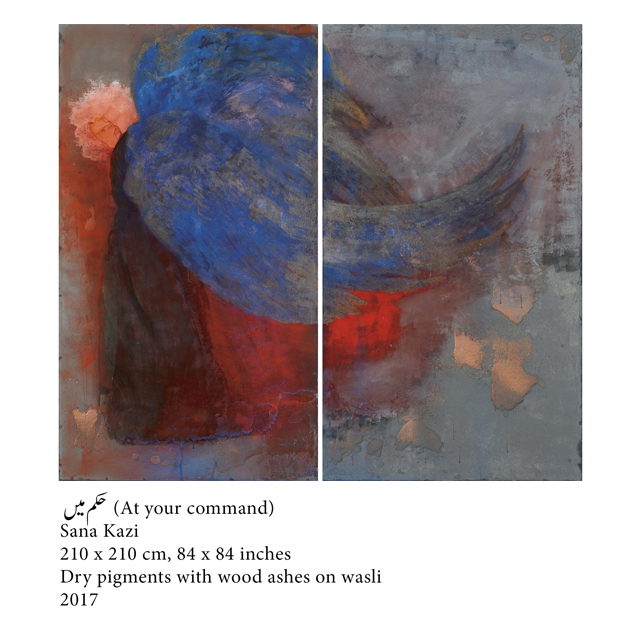 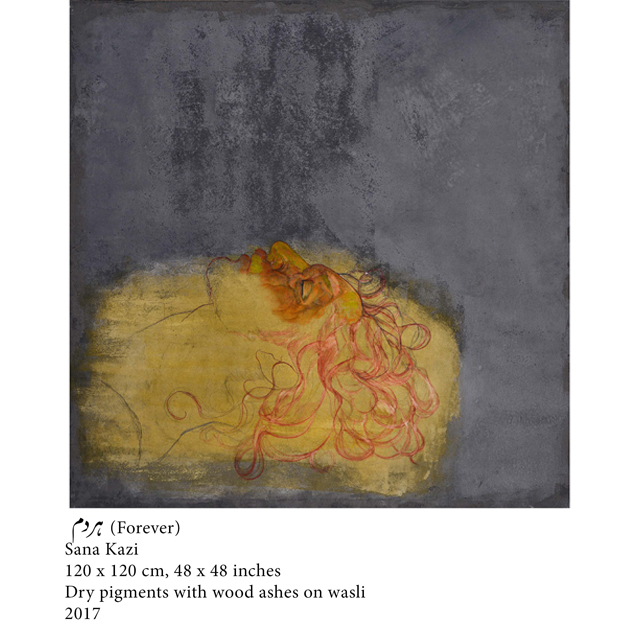 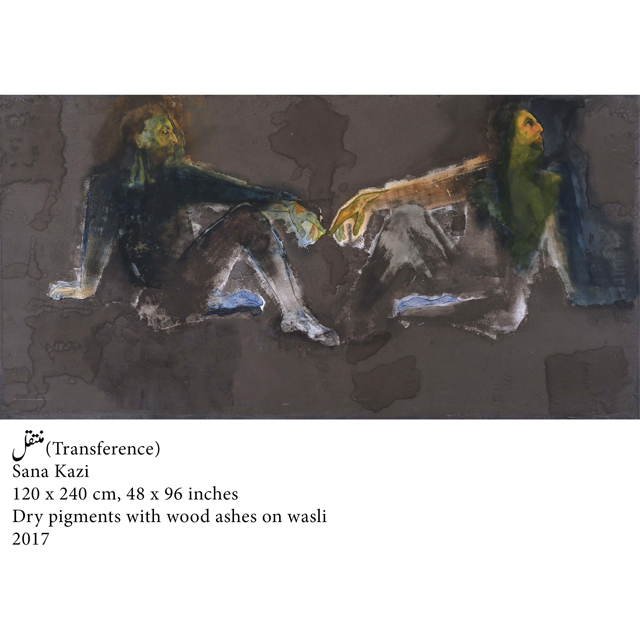 Don’t miss Sana Kazi’s solo exhibition of her amazing art collection titled Ek Raaz (A Secret) happening at the Sanat Gallery on Tuesday, April 25, 2017! 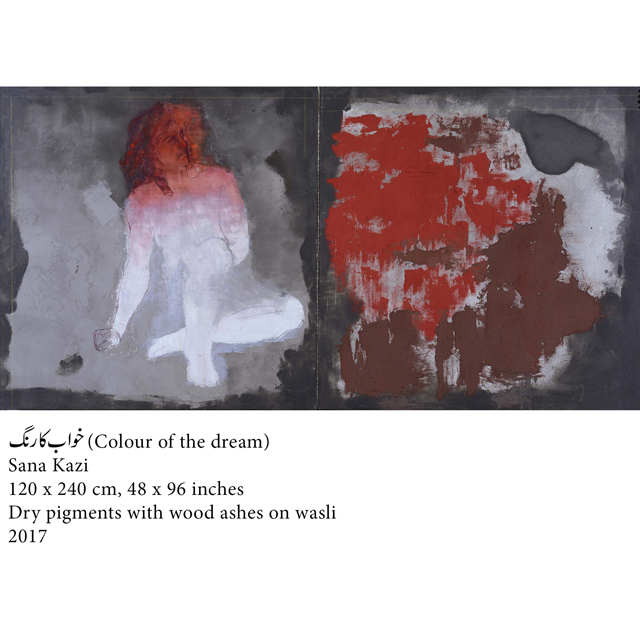 About the artist: Sana Kazi lives and works in Lahore, Pakistan. 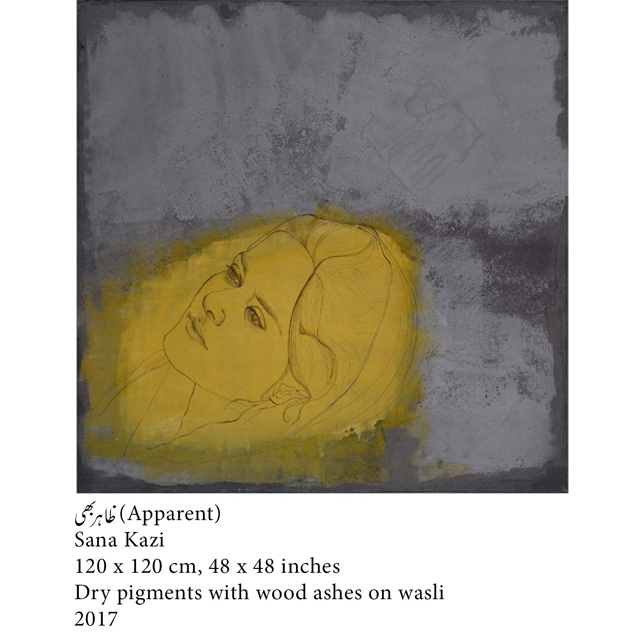 She received her BFA (Miniature Painting) and MA Honors (Visual Arts) from NCA Lahore, Pakistan. 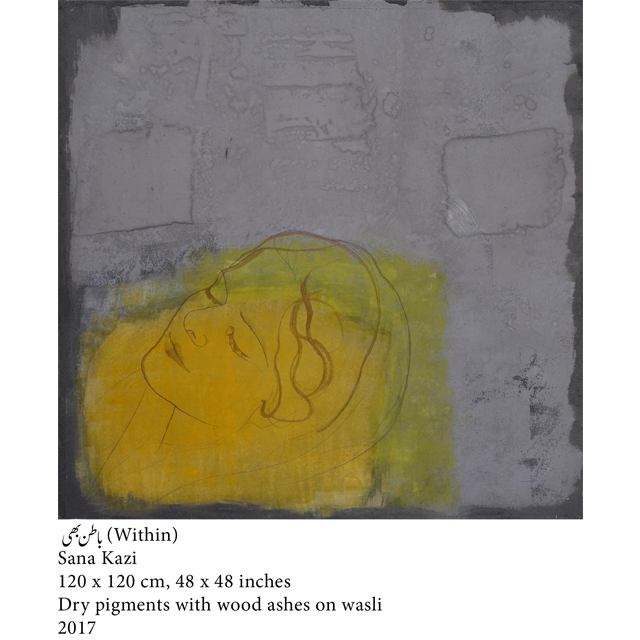 Her current body of work culminates out of a discourse with wood ashes, graphite, and dashes of colour on a wasli. 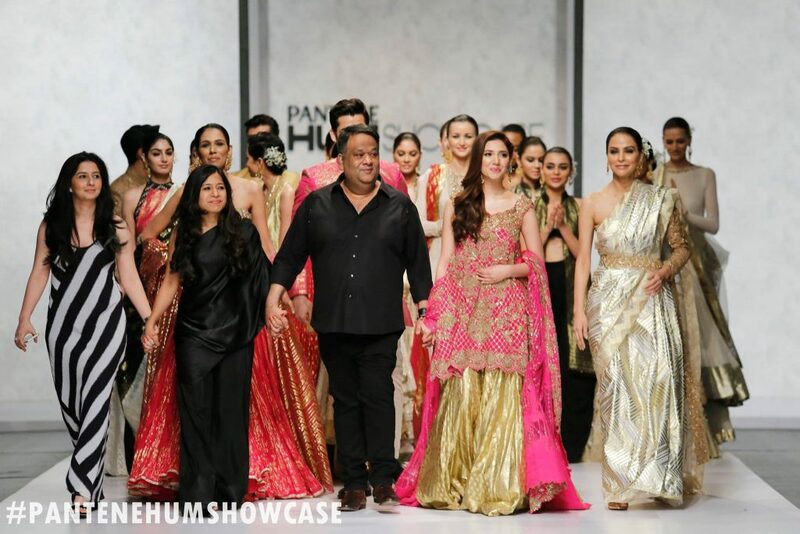 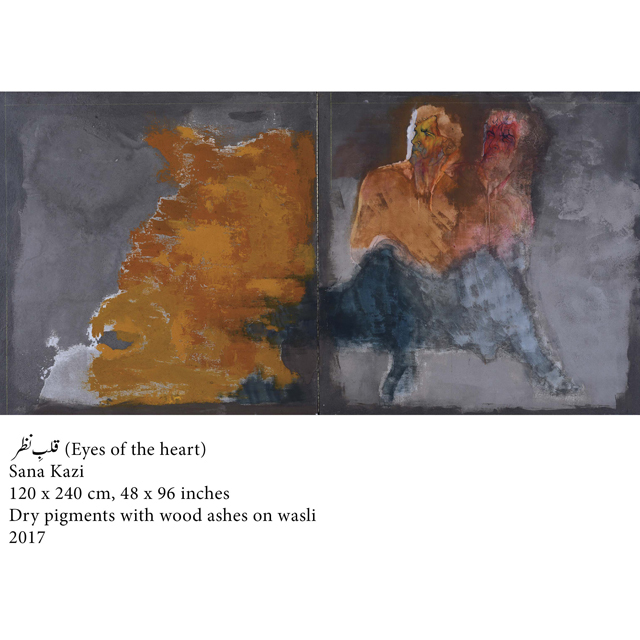 The paintings in Ek Raaz (A Secret) manifests in layers upon layers, erased, re-structured, re-constructed and re-invented in a manner that the surface and the image becomes one.